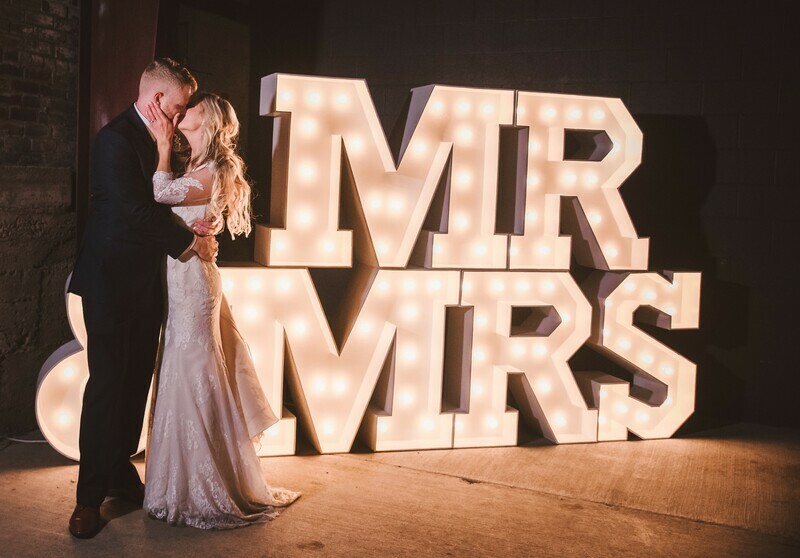 Welcome to our marquee lights gallery! 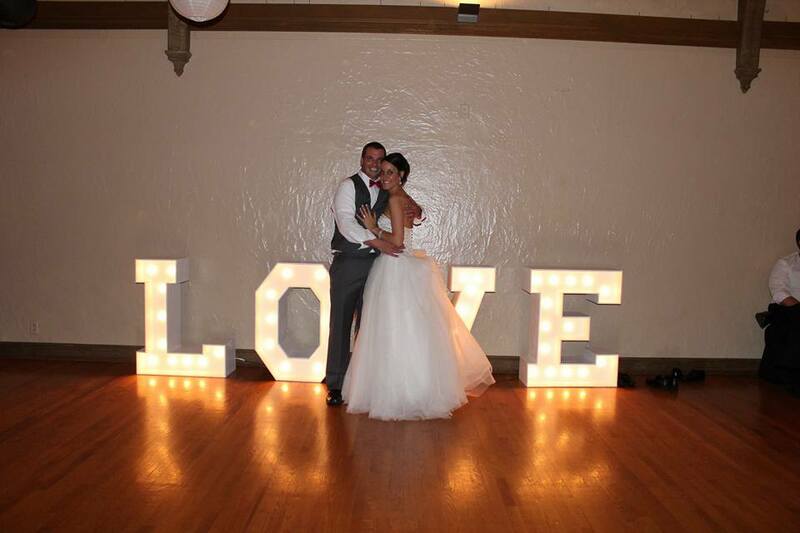 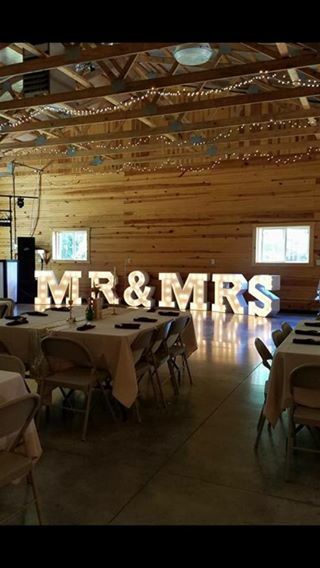 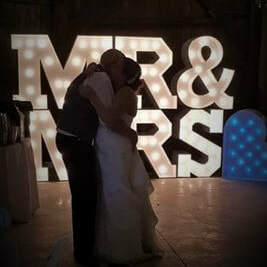 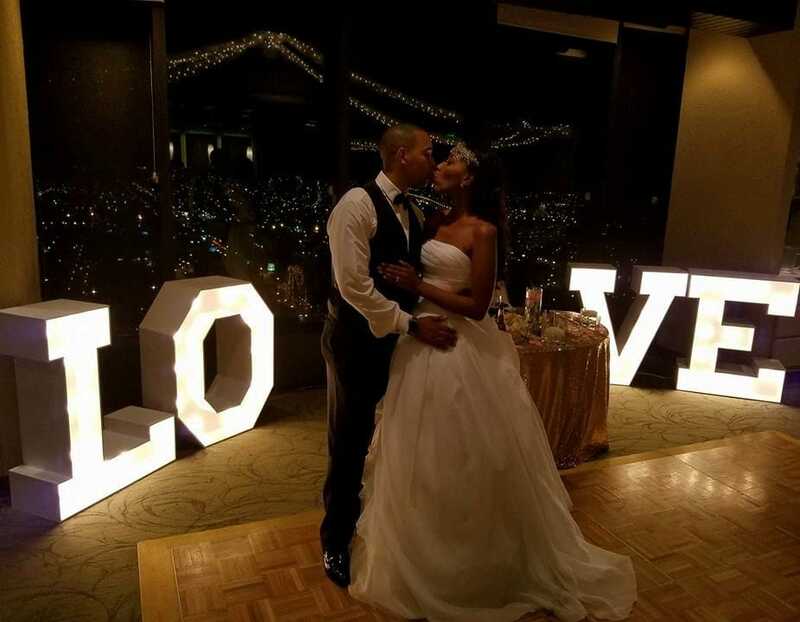 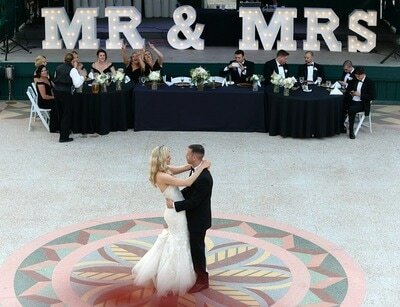 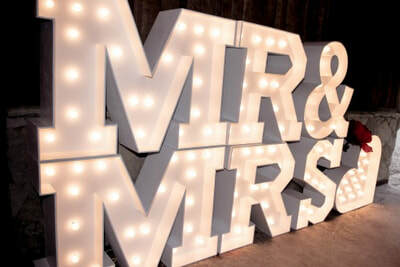 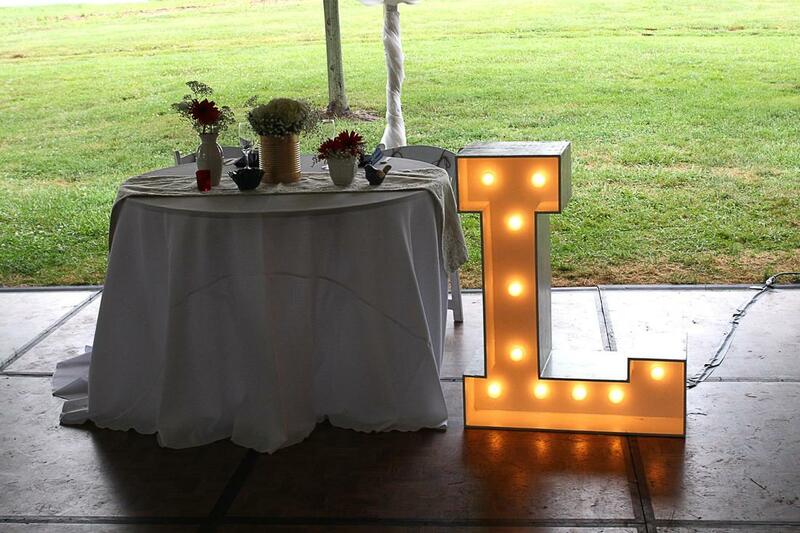 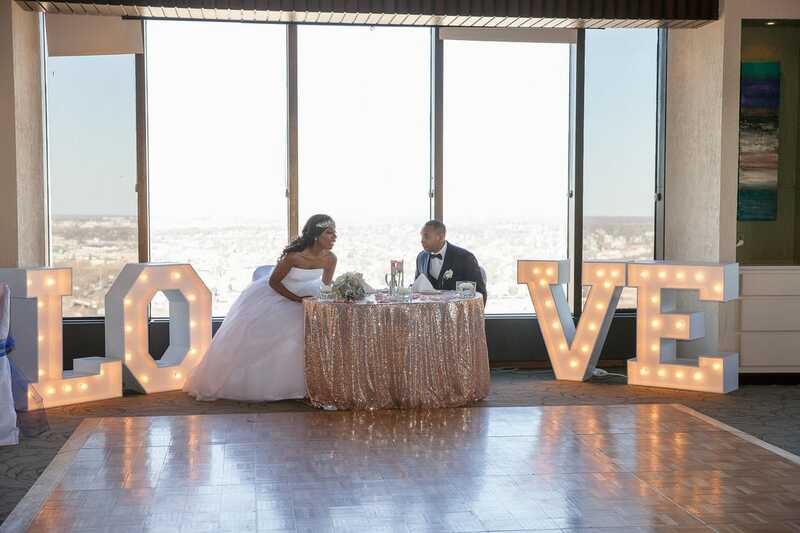 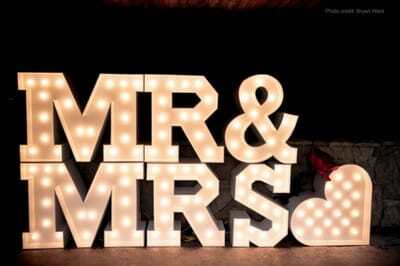 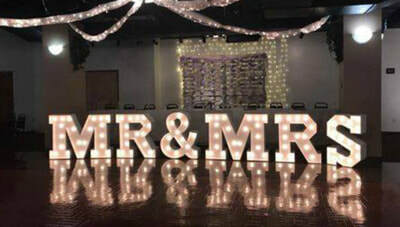 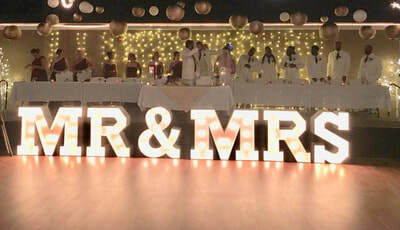 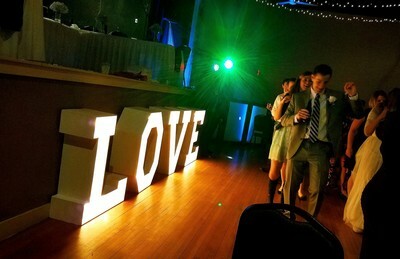 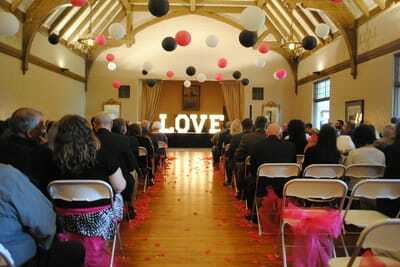 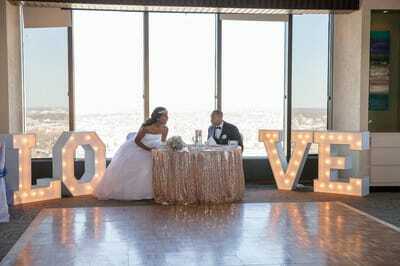 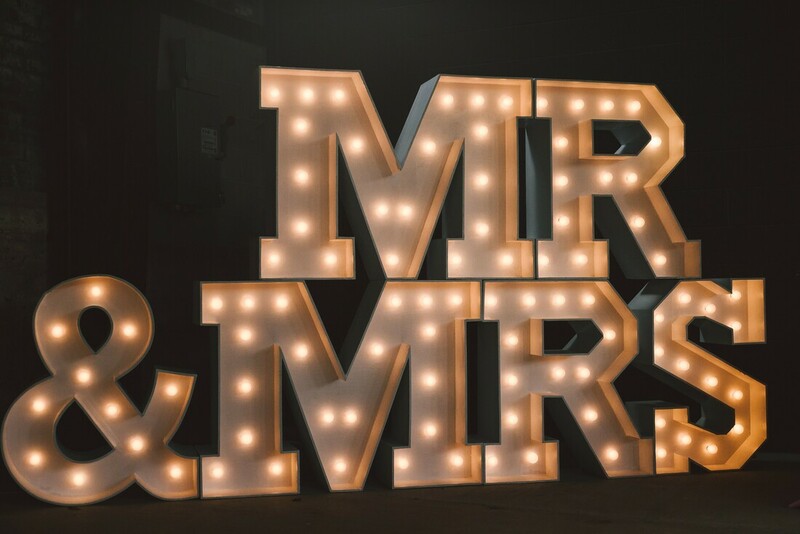 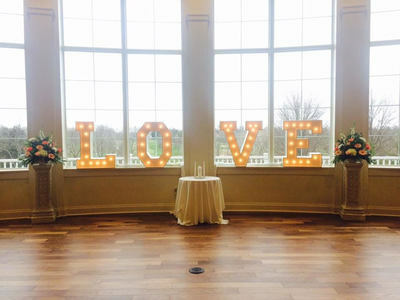 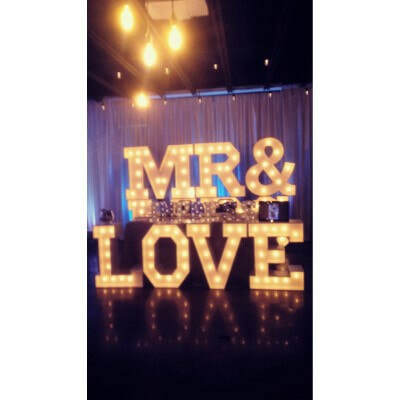 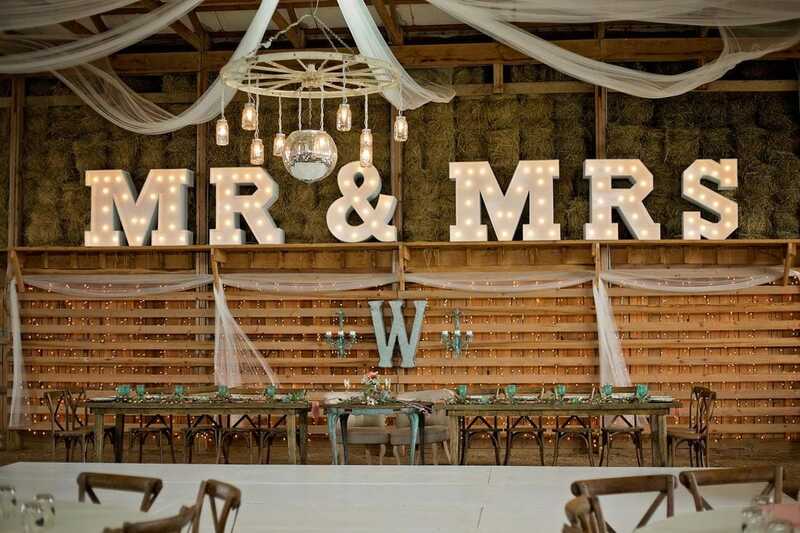 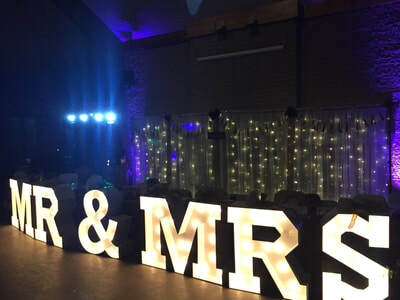 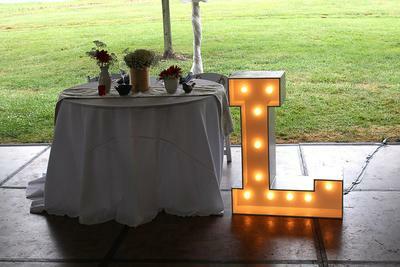 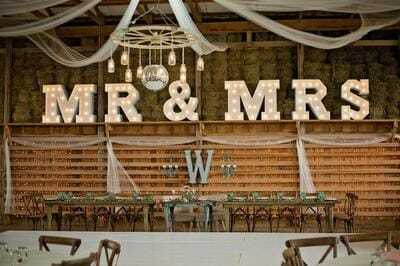 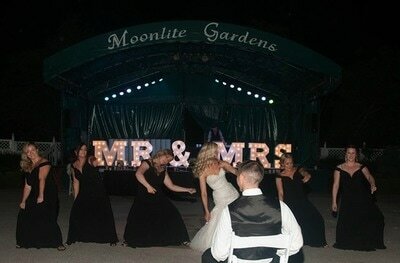 Our popular marquee lights fit well into any style of venue and any party theme. 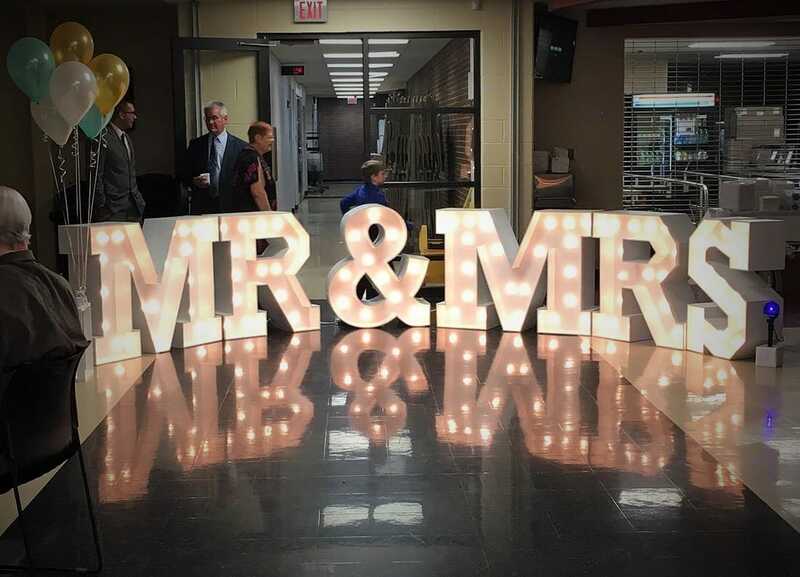 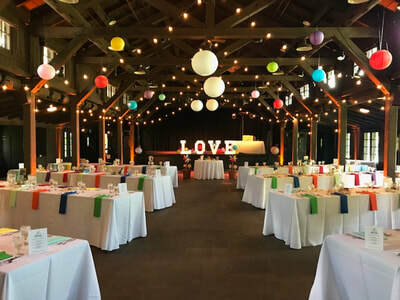 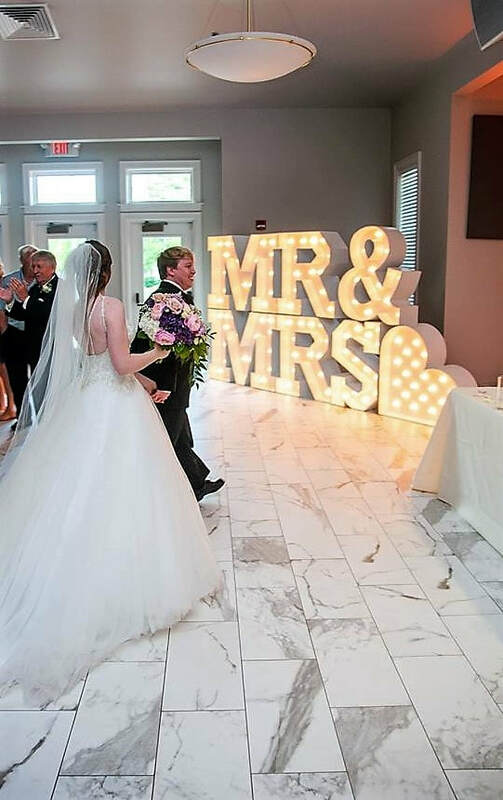 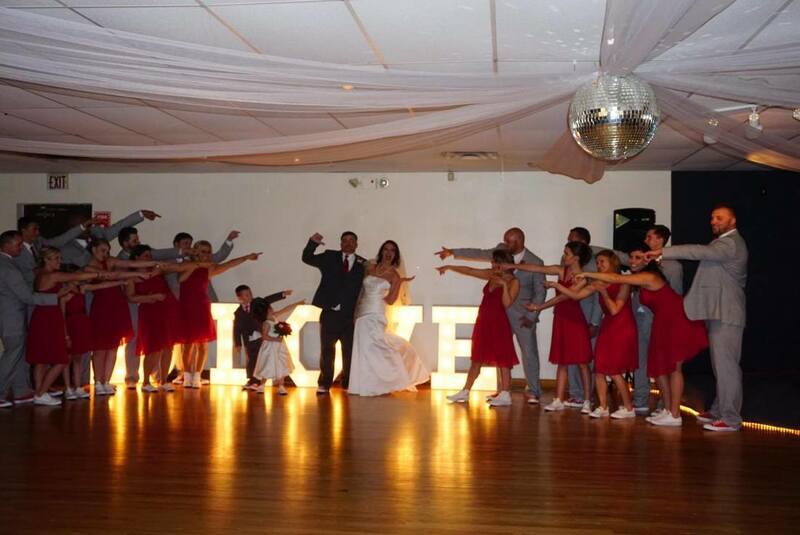 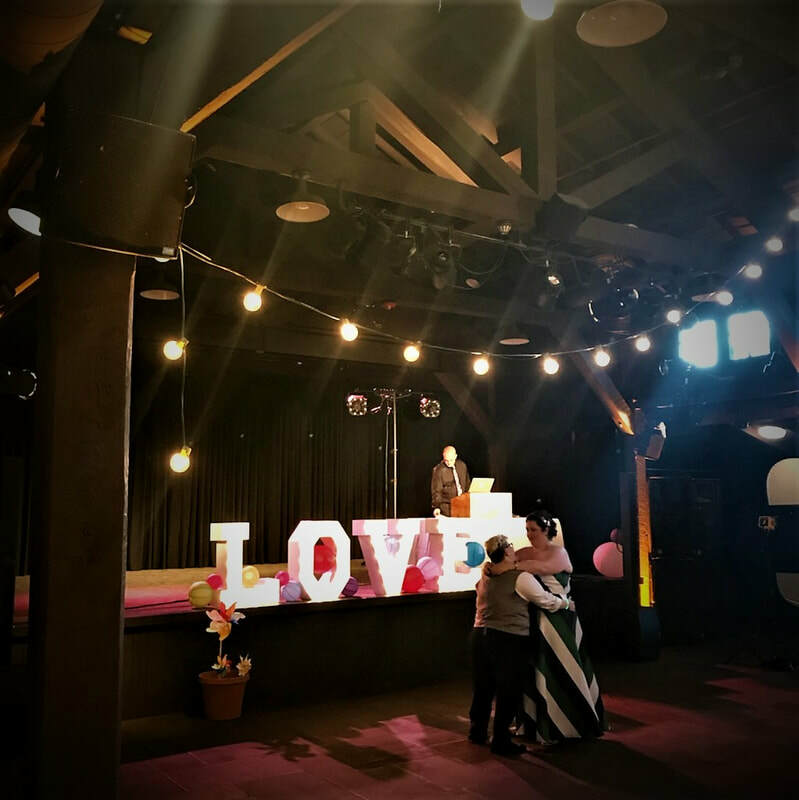 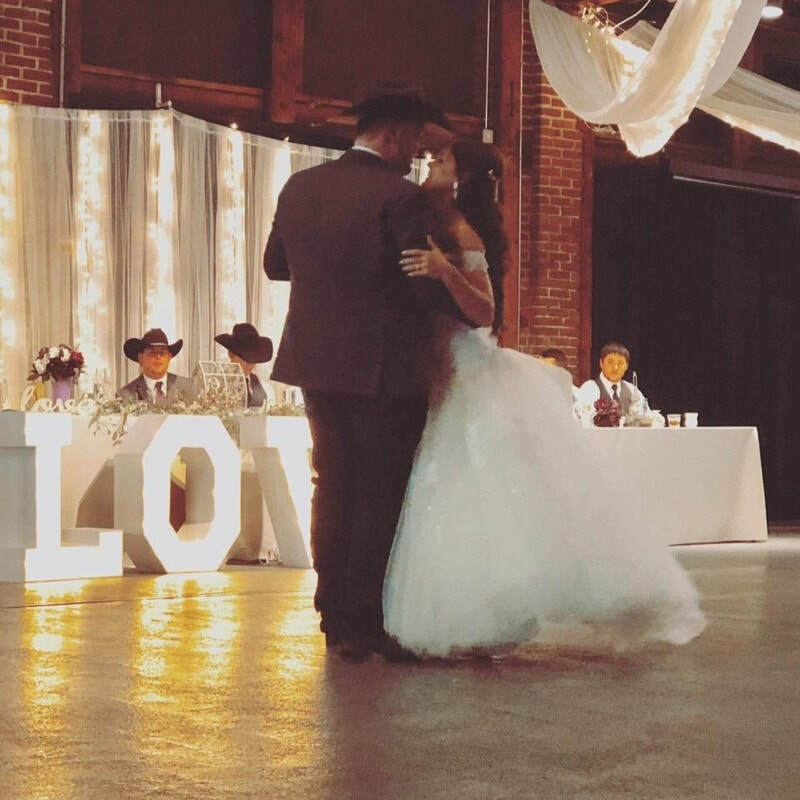 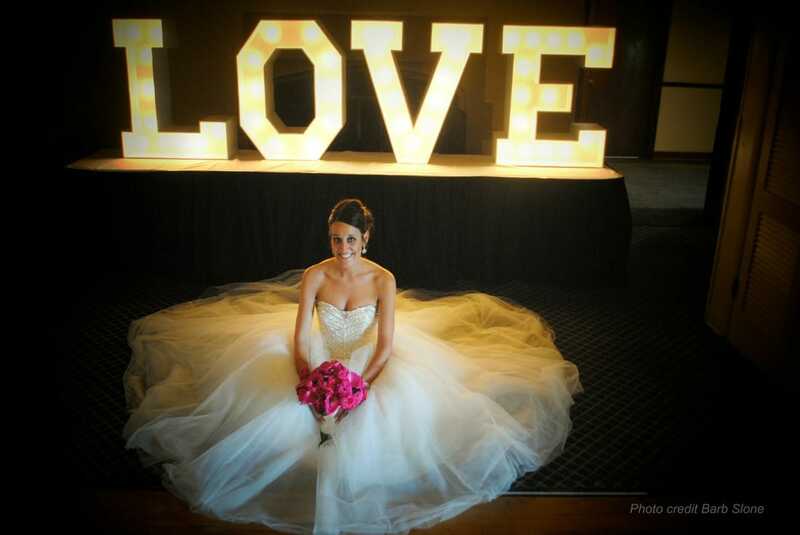 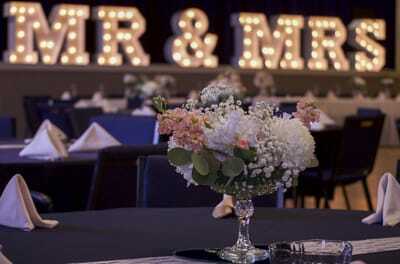 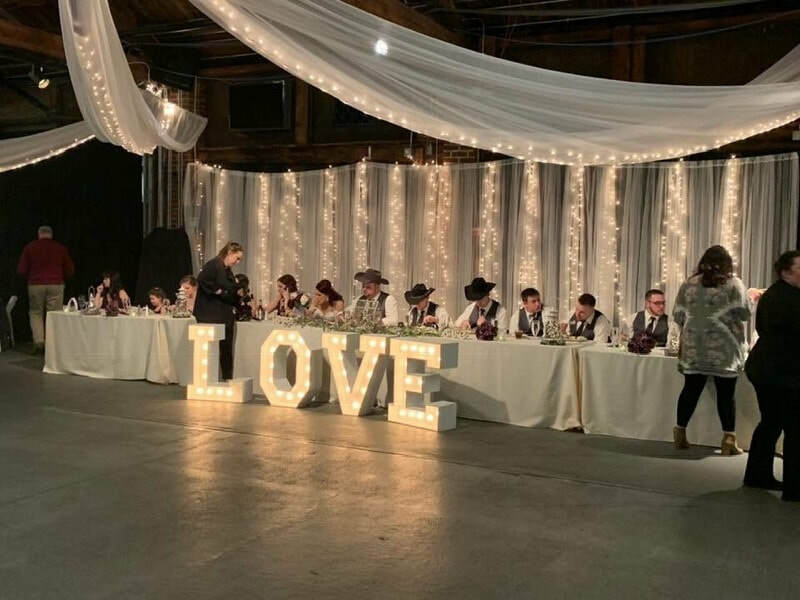 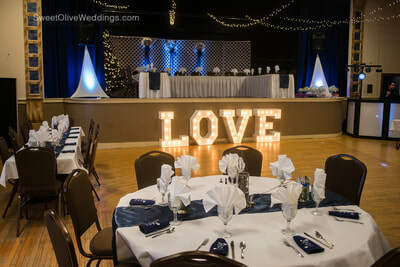 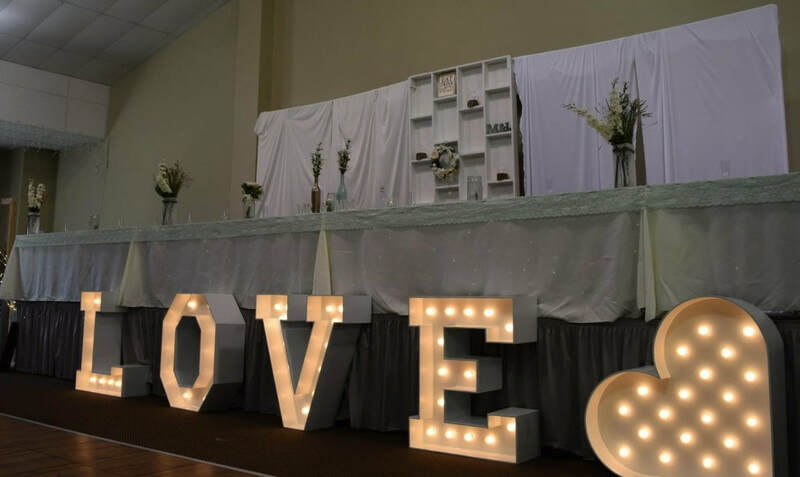 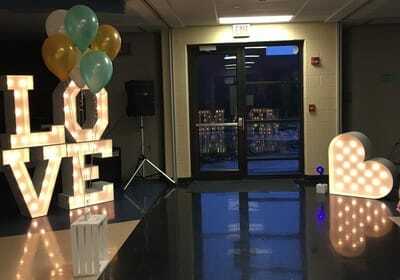 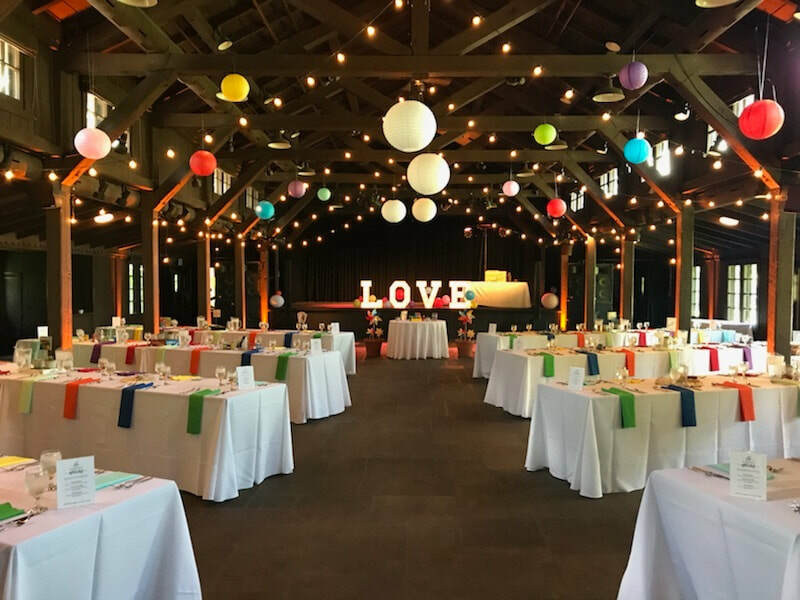 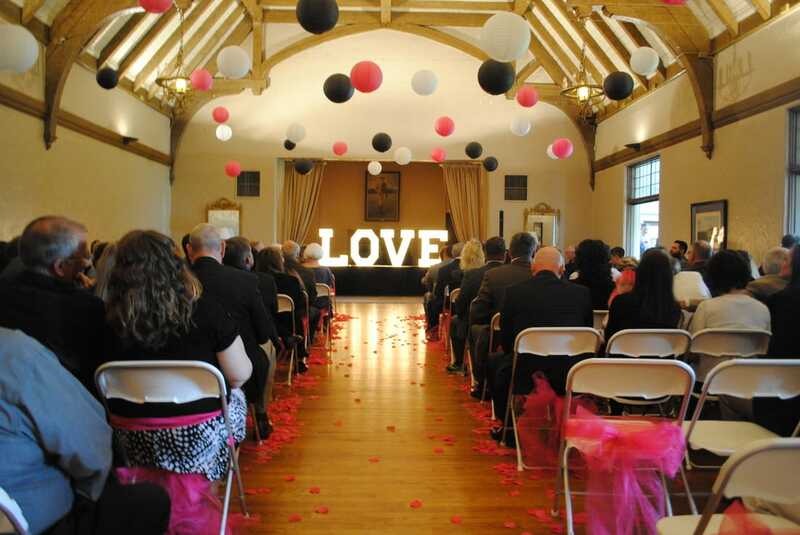 The lights have added sparkle to venues and lit up dance floors across Ohio southwest and central Ohio, eastern Indiana and northern Kentucky. 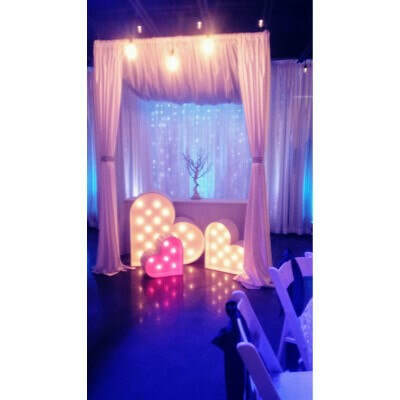 Enjoy these fabulous pictures compliments of our happy clients!